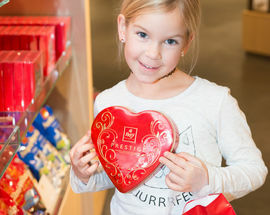 You and your kids can get to know how chocolate is made in a playful way at the visitor centre of Chocolat Frey, Switzerland's biggest chocolate producer. 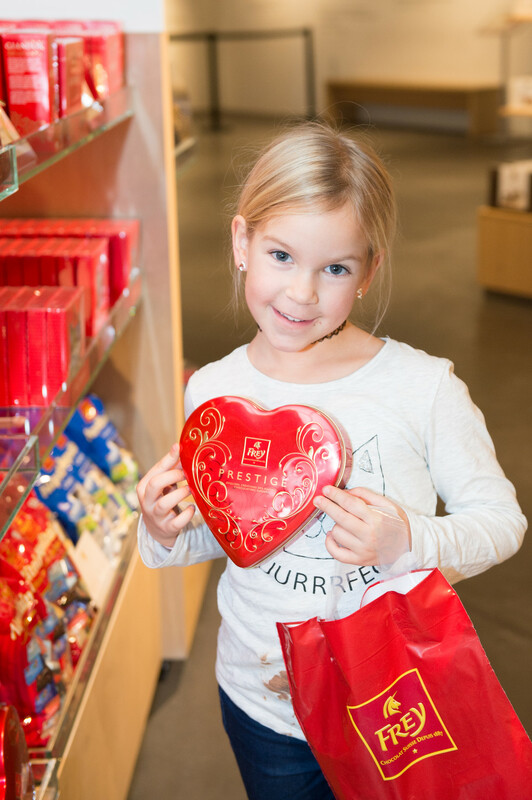 On the expert trail some of Frey's chocolate makers will explain and demonstrate the production of those sweet delicacies. 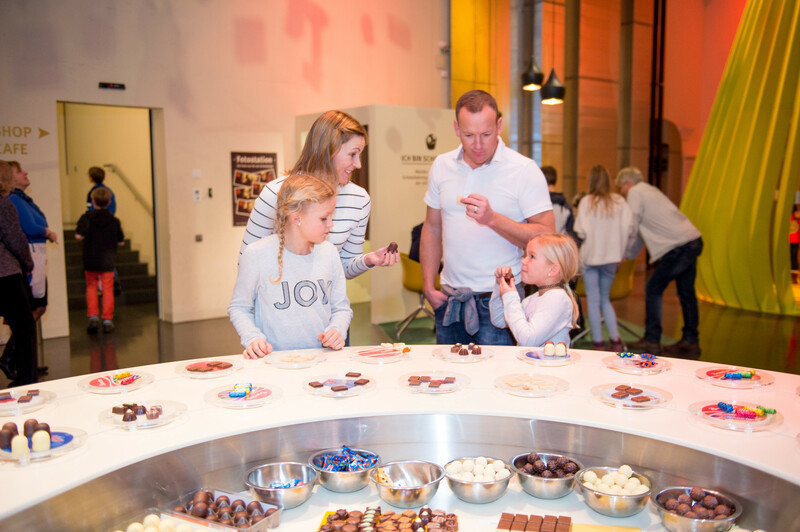 And yes, you and your kids will be able to taste some, be they pieces straight from the production line or from the two chocolate fountains. 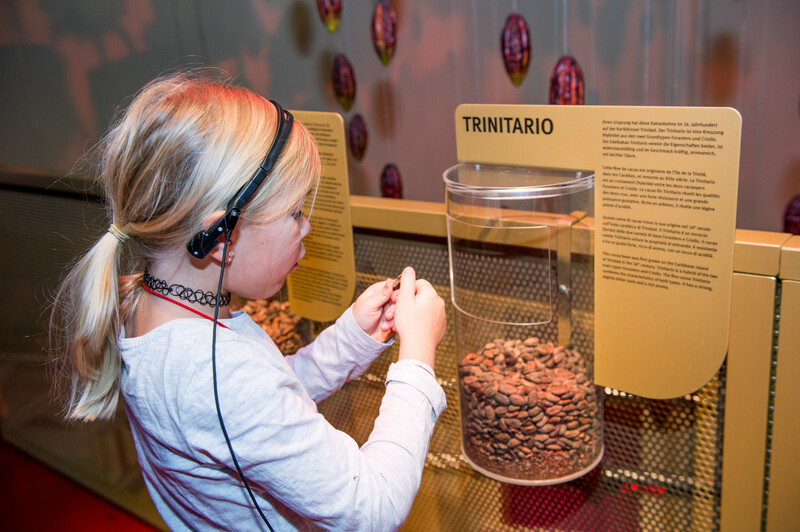 You can watch Röbi the Robot pack chocolates or dress up as a cocoa bean and make funny photos to surprise your friends with. 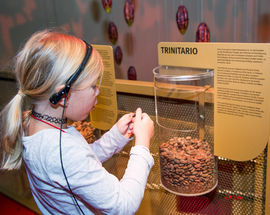 You can also identify different smells in the Aroma Lab or play a giant computer game. 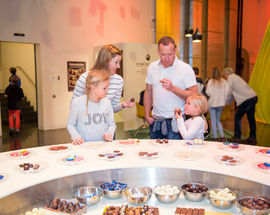 Or Book a place at a chocolate moulding session online where you can create your own individual chocolate. Afterwards you can fortify yourself up in the café and, of course, buy all of the Frey delicacies at the shop. 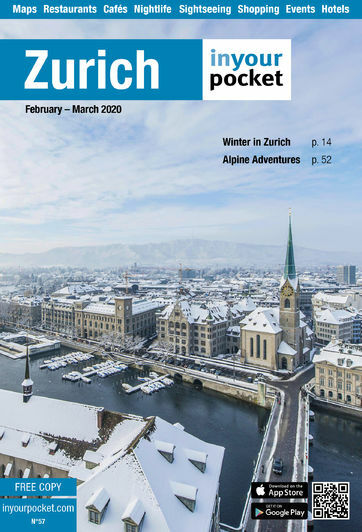 This pleasant day trip, which isn't just for chocolate connoisseurs, is reachable in only 39 minutes from Zurich (take the train to Aarau, then bus Nº1 to the Industrie stop in Buchs). Admission is free with the Swiss Travel Pass. Admission 12/10/6Sfr, family ticket includes up to 5 kids (6-16 years) 30/18Sfr. Free admission to the café with a playground and shop. Free admission with the Swiss Travel Pass.